Your safari vacation with African Travel, Inc. is always a meaningful travel experience. At African Travel, Inc., we are dedicated to reducing our environmental impact and giving back to the local communities that need an extra helping hand. 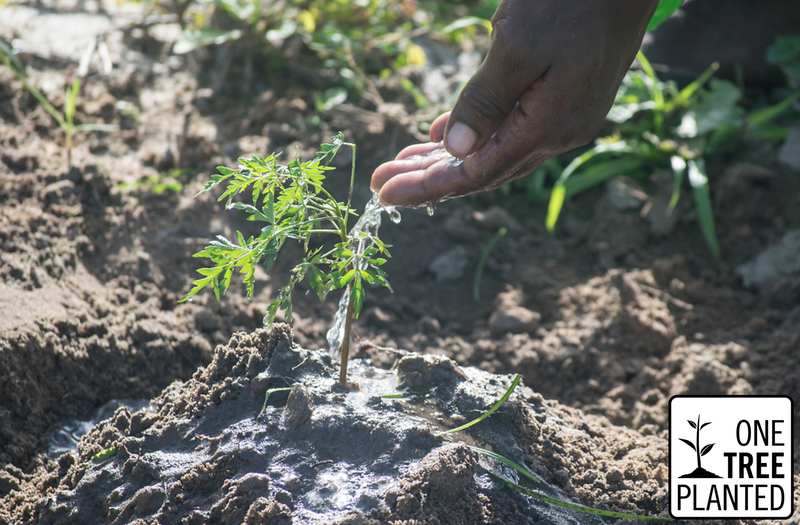 In conjunction with our partner One Tree Planted, we promise to plant one tree for every guest that travels with us. Through this partnership, you’ll be helping us to reforest 500 acres of barren and devastated land across Tanzania. Forget getting down and dirty. With every African Travel trip, you will have the option to use e-Documents. Still want to receive your documents in the mail? No problem, we'll still plant a tree and you’ll have the opportunity to change the planet for the good – without lifting a finger. Why trees, you ask? 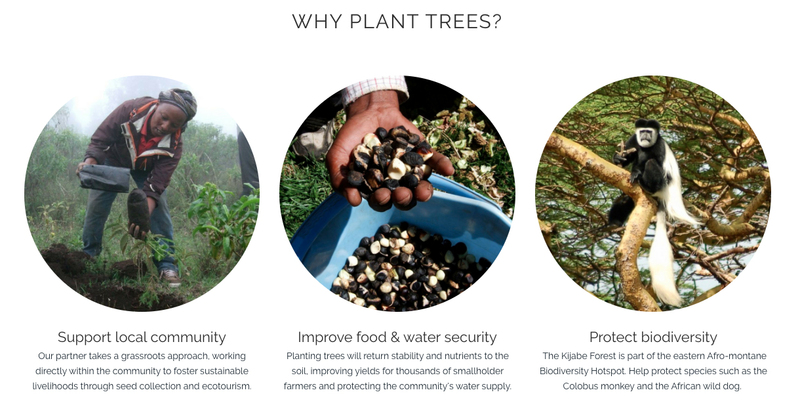 Read on to discover why we’re so passionate about this cause and learn more about our partnership with One Tree Planted. Mount Kilimanjaro – the “rooftop of Africa” – is the highest freestanding mountain in the world. The mountain’s forests are a vital source of water for the surrounding region, feeding into one of Tanzania’s major rivers, the Pangani. These forests are declining at a rapid rate, as millions of trees are cut for firewood, charcoal, and agriculture each year. Recent studies show that this has a direct effect on Kilimanjaro’s glaciers and rainfall patterns in the region. Planting trees here will help restore balance to the climate and combat poverty in rural communities through the use of a brand new tree-tracking mobile app..